One month down, 11 more to go. Who’s raring to take them on? 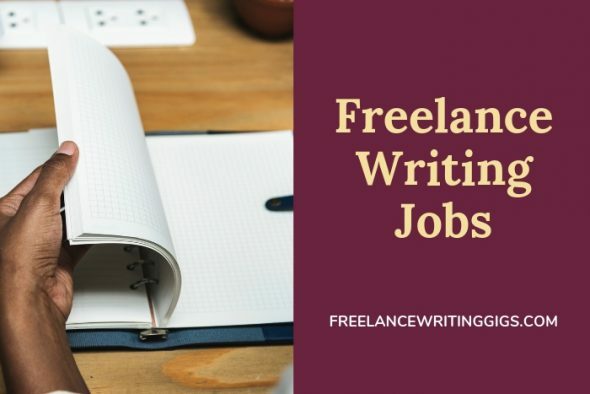 Here are more freelance writing jobs to stoke that fire. Are you ready to expand your client base? Don’t miss the Flexjobs remote job fair on February 7. Use code JOBFAIR to save up to 30%.